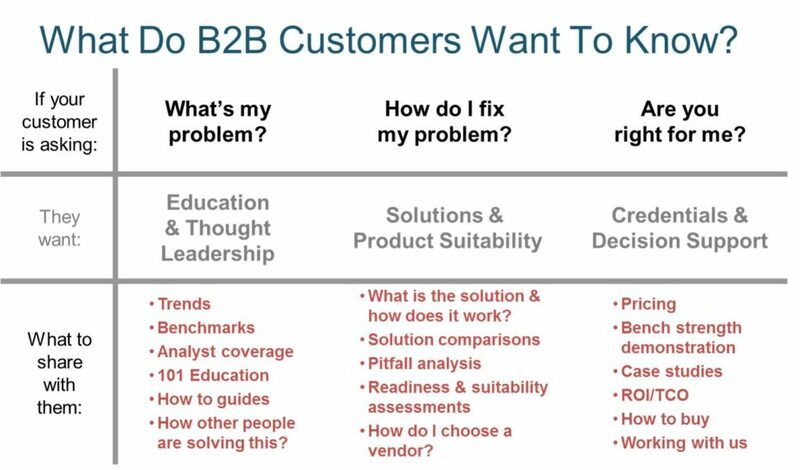 What does B2B mean? B2B means business-to-business and refers to the commercial transaction of goods or services between companies. This market is different from B2C, business-to-consumer, which includes all the sales made directly to the final consumer. To be clear, B2B does not mean that your interlocutor is not a person. We often tend to depersonalize this market which, despite having its own specificity and peculiarity, certainly presents relational dynamics that are common to B2C. 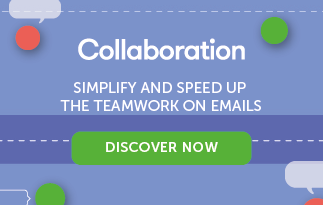 Having said that, this post has identified six tips that allow business to business companies to align themselves in relation to email marketing activities. Of course, nobody purchases a service fast and furiously when it costs thousands of euros per year. We often come to make a purchase after long periods of contact and relations. So remember that B2B recipients do not purchase the instant an email lands in their inbox. This means that an email marketing strategy cannot merely consist of a single campaign but rather needs to be made up of a set of emails that includes a reasoned, structured, and organized sending plan. The mailing system must be oriented to the behavior and customer journey phase of every single contact. Marketing automation is the core of this process. There are a great deal of B2B companies that rely on free trials to attract new leads (potential customers) and gradually persuade them to make a purchase. Emails play a decisive role in the first phase of this relationship; we suggest the relative approach of developing a drip marketing strategy. 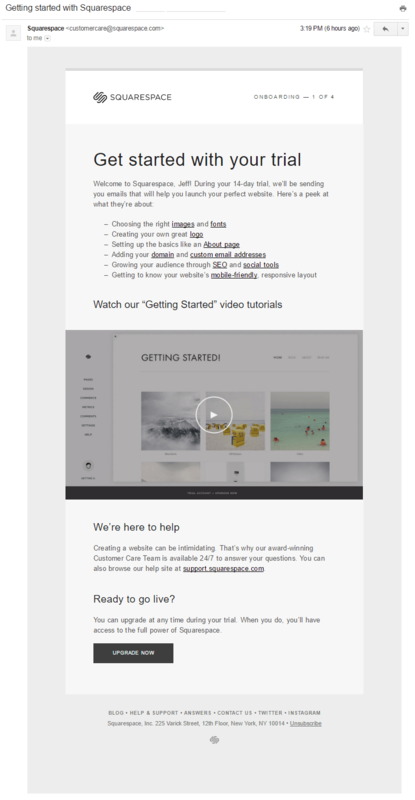 Design: if the template is the same for all emails, then the copy will need to be changed. 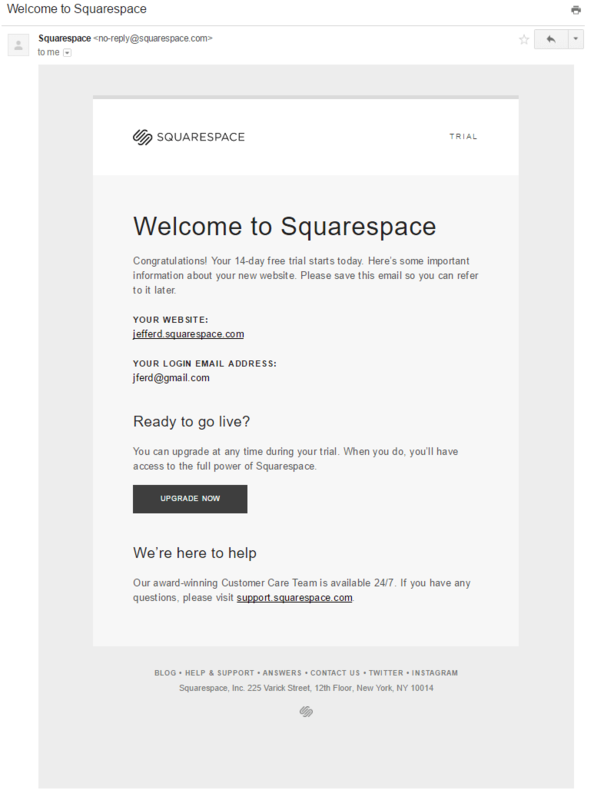 Just because you operate in B2B does not exempt you from curating email design. B2B recipients are just as sensitive to images and graphics as B2C interlocutors. B2B does not mean sending textual emails that resemble job contracts or service details. The strength of the email is in delivering an effective, incisive, and impacting invitation that asks the recipient to further their knowledge of the content on another page (your site or a landing page). 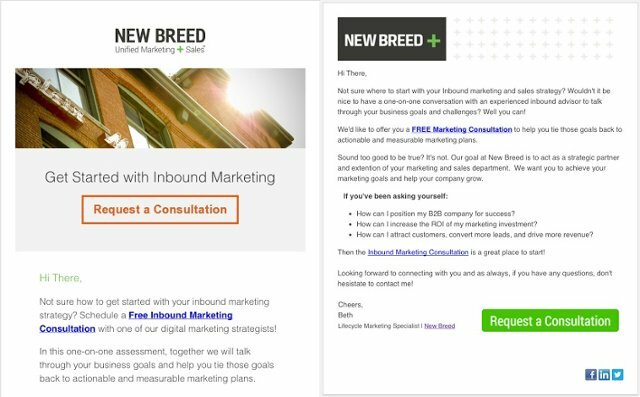 Some time ago, New Breed conducted a test comparing the two approaches: on one side (right) the textual email, while on the other (left) the graphic email. Needless to say, it was the latter that won in terms of clicks and conversions. 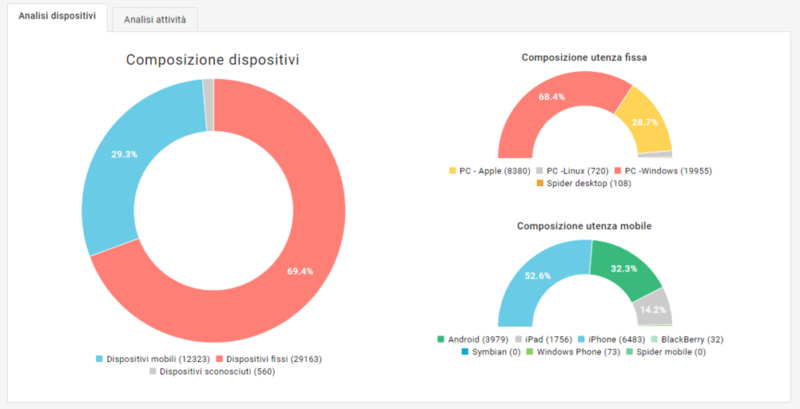 Mobile recipients reach 30%. Therefore, one out of three opens the email from a smartphone or tablet. It goes without saying that optimizing emails is essential so that they can be viewed perfectly from a smartphone or tablet. An analysis conducted by the B2B email marketing agency Admitter showed that in 90% of cases, “more info” beats other calls to action such as “try me now” or “buy now”. Such data explains better than words that content, information, and updating play a decisive role in B2B. In most cases, before buying recipients want to be informed, learn, and understand a product through useful content, or have references in the form of case studies. In this context, blogs, white papers, webinars, and case studies are the most effective tools. They offer learning paths that illustrate the potential of a tool or service for a given business better than any copy. This includes the full advantage of content production for the prospect company, which can learn and train, and the selling company that finds effective and persuasive tools. That said, email is a fundamental tool precisely for delivering all of the new content directly to the recipient’s inbox. This brings us to the next point. As anticipated, email is the best channel for transmitting content. 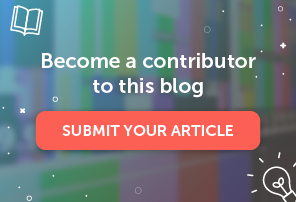 We suggest that brands with a content marketing plan (regardless of whether this translates into a blog, page, or area of ​​the site) create an RSS feed that automatically sends an email every time new content is published. Just name the source and enter the URL, RSS feed, or ATOM. Define the source’s updated frequency, and choose whether or not to replace the existing content. 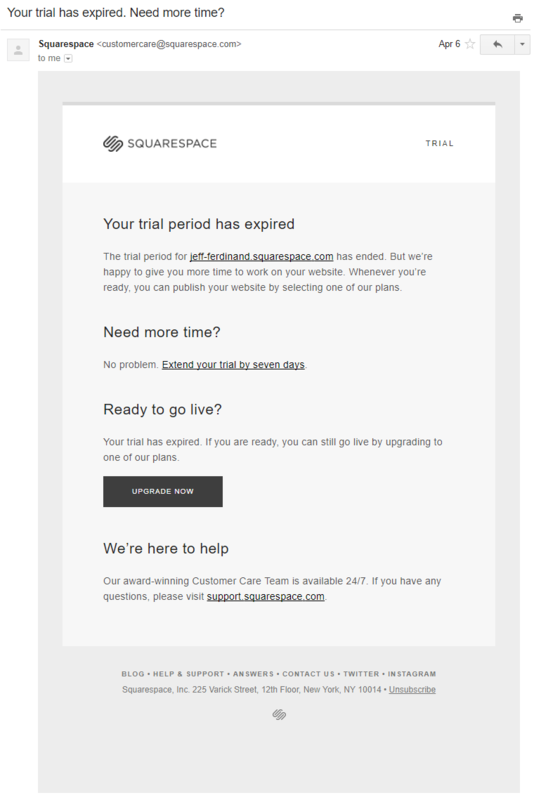 Just bring up the previously created source and enter the subject of the email and the amount of content to show. Finally, choose a predefined or customized graphic template. 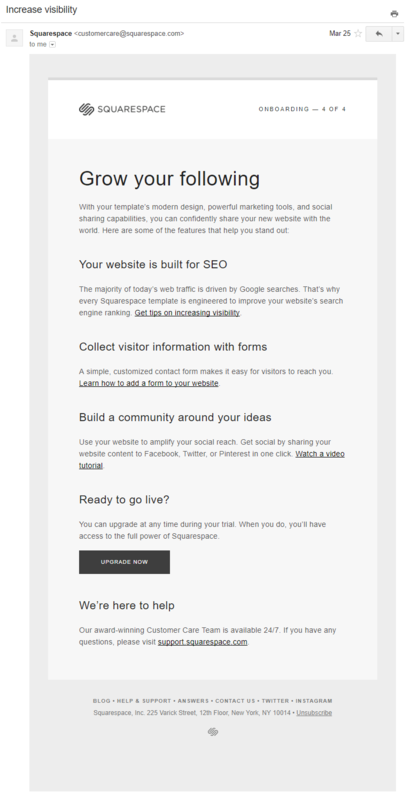 It couldn’t be easier to communicate updates (how and when you want) to your recipients about your site or blog. Don’t forget that you can also upload an external file for your sources. During the B2B process, one person does not make a purchase decision. A group of individuals that form the so-called Decision Making Unit (DMU) are involved. Directing the email exclusively to the profile of the person you believe is responsible for the specific activities related to your product, or to the person at the top of the company, is a rather widespread mistake. Remember: it is never a single individual making a decision about the purchase. Each member of the DMU will examine your campaigns from your point of view. So it is essential to adapt the message accordingly. All marketers say they would like to segment more (both more often and more thoroughly), but in B2B this happens even more rarely than in B2C. Every professional profile has different pressure points, i.e. points that are sensitive. In fact, a financial director will have different needs and concerns than a technical director or marketing director. Emails that best suit the different pressure points will produce the best performance at the level of clicks, involvement, and conversions. This point is closely related to the previous one: if you are a B2B company, then you very likely collect lead information to enhance through profiling activities. So why not use some of this data to personalize emails? In this case, the necessary feature is the dynamic field. It is a placeholder code that is updated according to the data for each individual recipient. Here’s an example: if you sell coffee makers and know your customer’s market segments, then you can send a customized email that says: “We know how tough the world of [industry] can be. Can your employees count on good coffee to help them face the day?”. What happens between brand and customer in the B2B world shares common elements with the B2C market and its particular aspects. However, B2B is made up of a wide variety of sectors, within which each business must tailor its approach according to objectives and strategies. In addition to offering you some advice and operational guidelines, we can also provide you with a platform. In case you haven’t tried it yet, you can request a free 30-day trial.